Beaumaris Pier overlooking the Menai Straits & Snowdonia. The breathtaking views from Beaumaris Green, across the Menai Straits to the mountains of Snowdonia never fail to impress the visitor. Edward the 1st Castle dominates the Eastern end of town, while the courthouse and Gaol add to the historical interest. A wide range of both indoor and outdoor activities are catered for in and around the town, including fishing, sailing, riding and golf, while the islands coastal paths and nearby Snowdonia range make the area a walkers paradise. Silver Awarded Hotel for high standards of hospitality, service and cleanliness and holds an AA Rosette award for the quality of food. 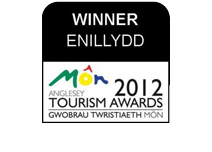 Anglesey Tourism Awards 2012 Winner of Best Hotel and Winner of Best Restaurant. 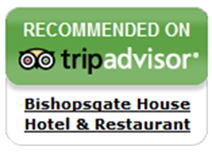 Recommended on TripAdvisor and Certificate of Excellence Winner 2014. 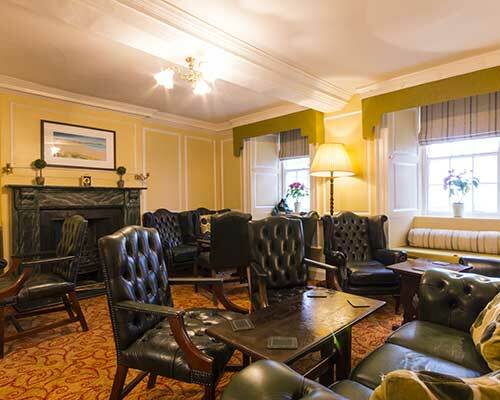 Check availability and book a room on-line.